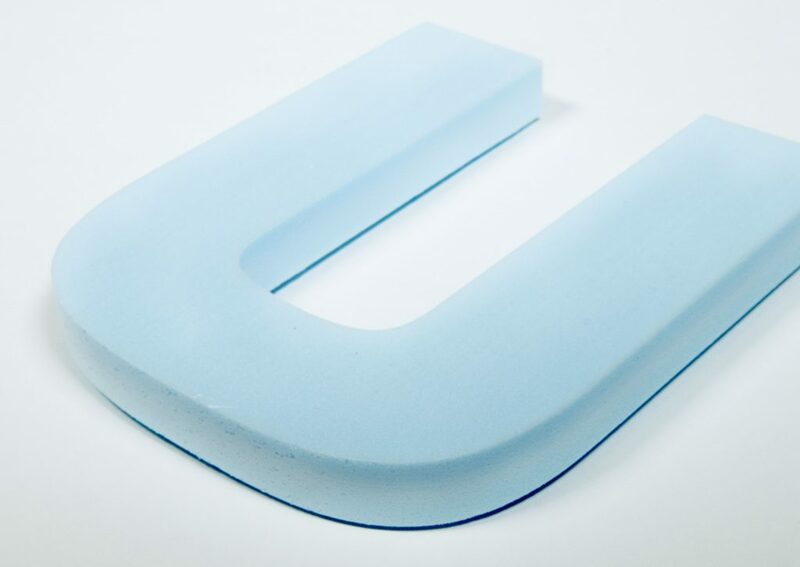 High-density foam is a great way to achieve recessed graphics in concrete monument signs, or for use in temporary displays. We cannot recommend or guarantee this product for other uses. 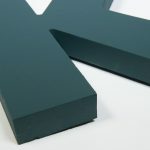 For a quality, cost effective dimensional foam letter, specify Gatorfoam. 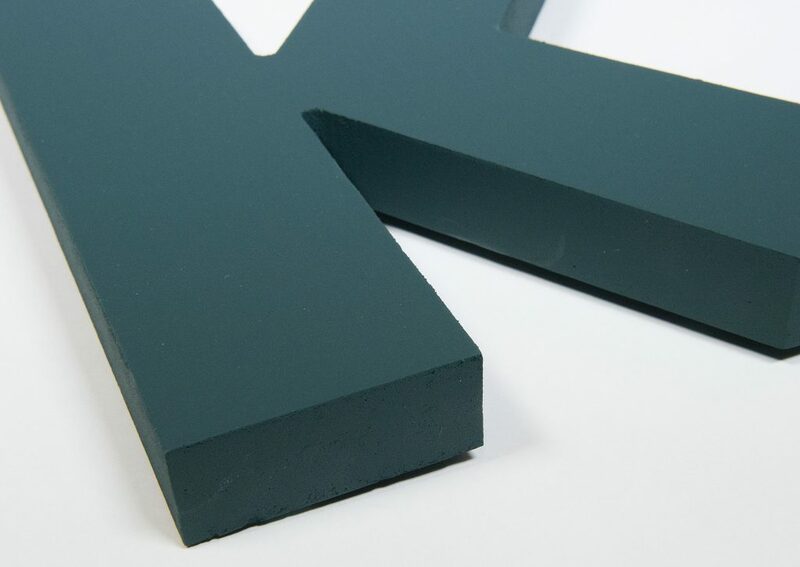 Painted high-density foam is an inexpensive solution for temporary signage and displays. 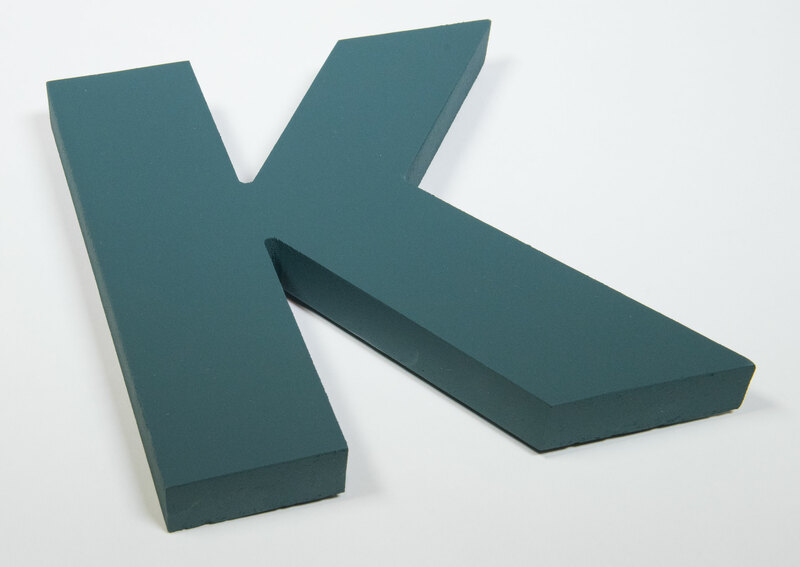 High-density foam is a great way to achieve recessed graphics in concrete monument signs.